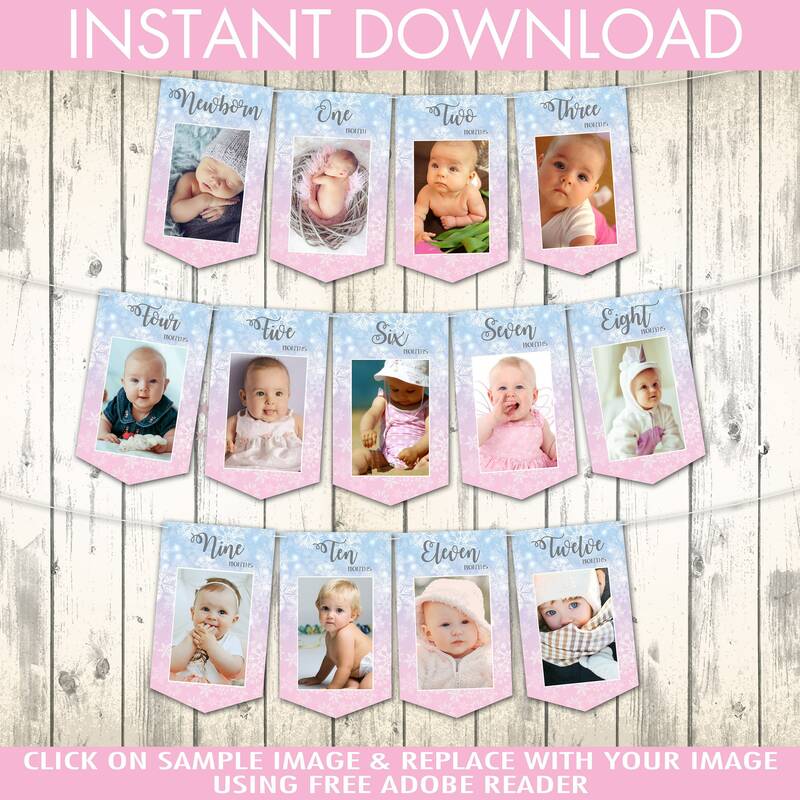 (¸.·´INSTANTLY DOWNLOAD and replace photo with your own photo in this SNOWFLAKE FIRST YEAR PHOTO BANNER printable. 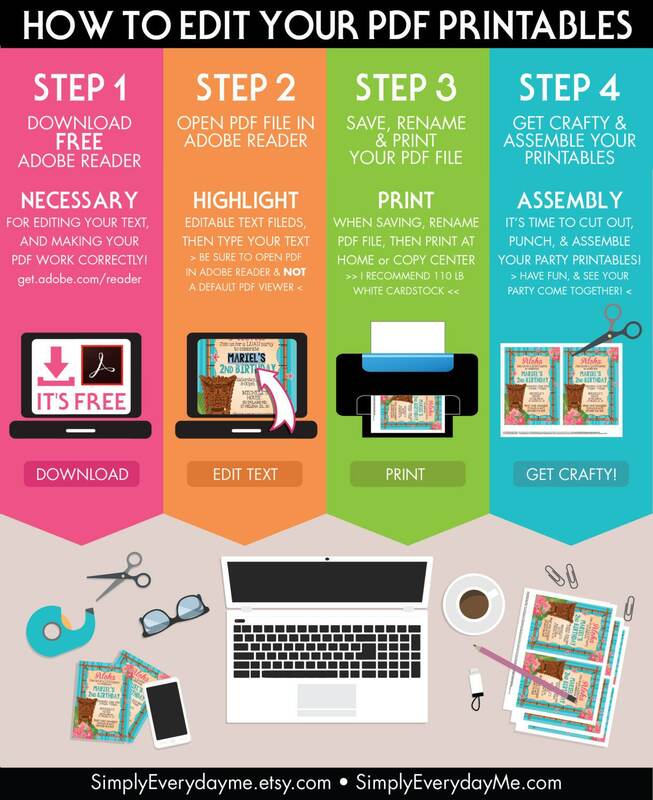 Then print & create at home as many times as you like. 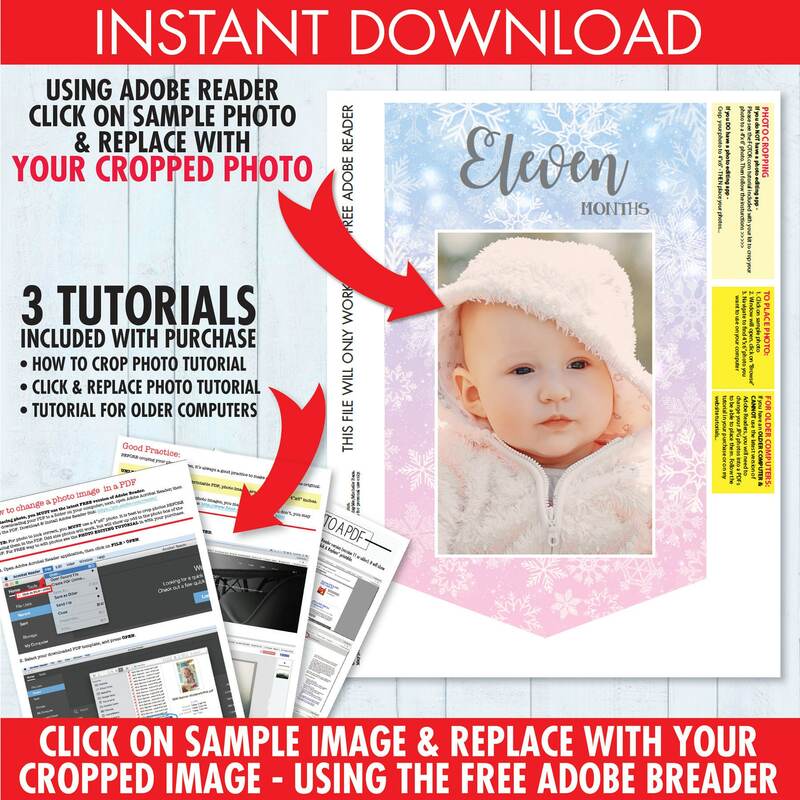 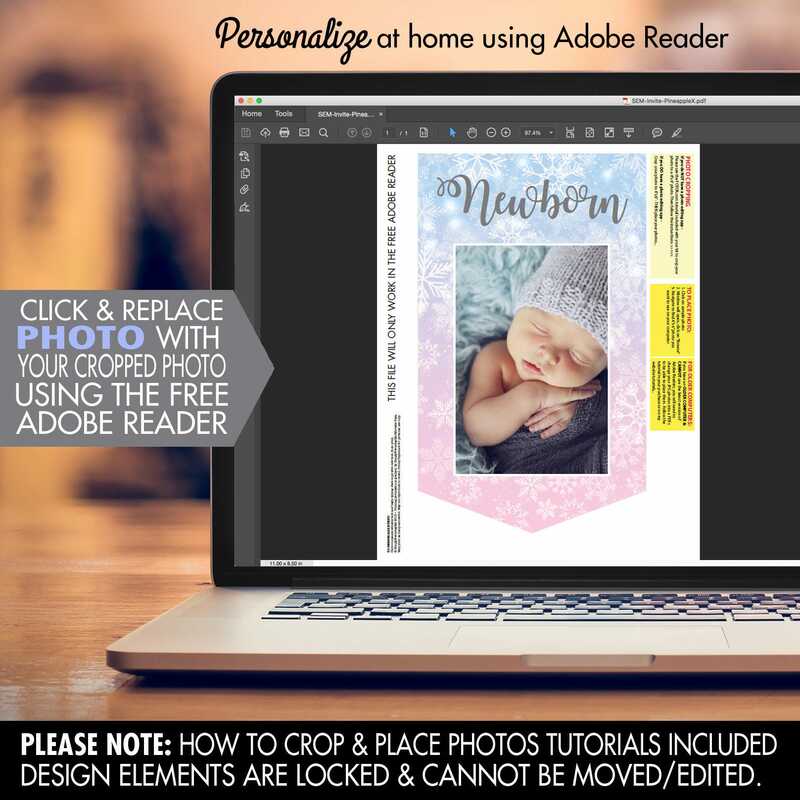 - with your cropped 4"x6" images using the free Adobe Reader.